Tracy is our Nutritional Specialist in the Westport location and has over ten years experience in Nutrition counseling & Fitness coaching. Clinically trained and mentored by Dr. Bruce Bloom. She believes that the path to better health and joyful living begins with nutrition and creating a manageable balance and rhythm to one’s life. Tracy holds a professional certification through the International Sports Science Association (ISSA). Her achievements in health and fitness are as a 1st place fitness competitor through National Physique Committee (NPC) and she is a national record holder with the Amature Athletic Union (AAU). An eCornell Plant Base Nutrition certificate recipient. 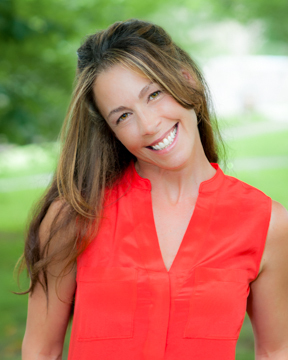 Tracy is driven by her passion in helping people achieve a healthy and balanced lifestyle! Jonathan brings his knowledge of nutrition and science to the team and is the Nutritional Specialist in our Manhattan office. 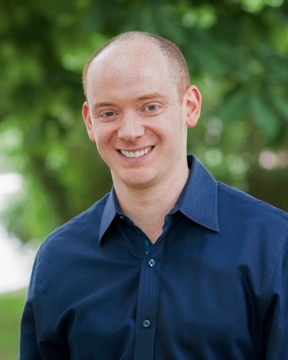 He holds a Bachelor of Science from Cornell University and has worked closely with Dr. Bloom for over 5 years. He has extensive experience working with patients as well as consulting with health and wellness practices. With comprehensive knowledge of the functional tests that we specialize in combined with training in weight management, detoxification, fitness, chronic fatigue, hormonal imbalances, and metabolic efficiency, Jonathan is helping our patients find their body’s maximum efficiency and health potential. 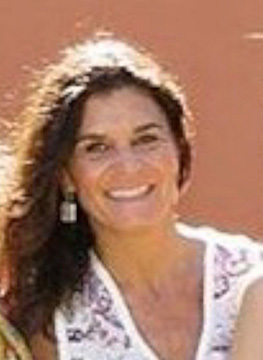 Barbara began her career in the world of physical therapy. She gave up her career 29 years ago to raise her five daughters. Barbara manages all three offices and handles all aspects of the office.